The Bohol Provincial Police Office (BPPO) has requested for 900 police officers from the Police Regional Office (PRO) 7 to help secure the village and youth council polls in the province on Monday next week. Senior Insp. Rufo Potane, chief of the BPPO Community Relations Branch, told dyRD Balita that the additional police units are expected to arrive on Friday. According to Potane, the regional police force will augment around 1,000 personnel of the BPPO who will be deployed during the elections to lead efforts in maintaining peace and order. The BPPO is in need of the augmentation units due to the high number of voting precincts spread across the province. Provincial police officials are planning to deploy at least two police officers in each of the 1,066 voting centers in Bohol, said Potane. So far, none of the province’s 1,109 villages have been officially included as among the Election Watchlist Areas. 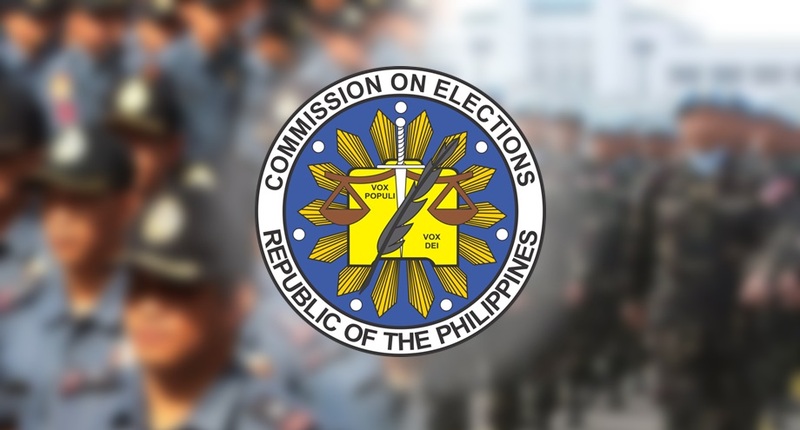 The Commission on Elections suggested to place 18 of Bohol’s barangays under the list but the Regional Joint Security Coordinating Council has yet to approve the proposal.